Post-film pre-recorded interview with Ashley Brown, Assistant Professor of History and Afro-American Studies and author of “The Match of Her Life: Althea Gibson, Icon and Instrument of Integration.” Rita Liberti, Professor and sport historian interviewed Dr. Brown and will be joining us in person along with tennis historian, Joel Drucker to talk about the history of women’s tennis. 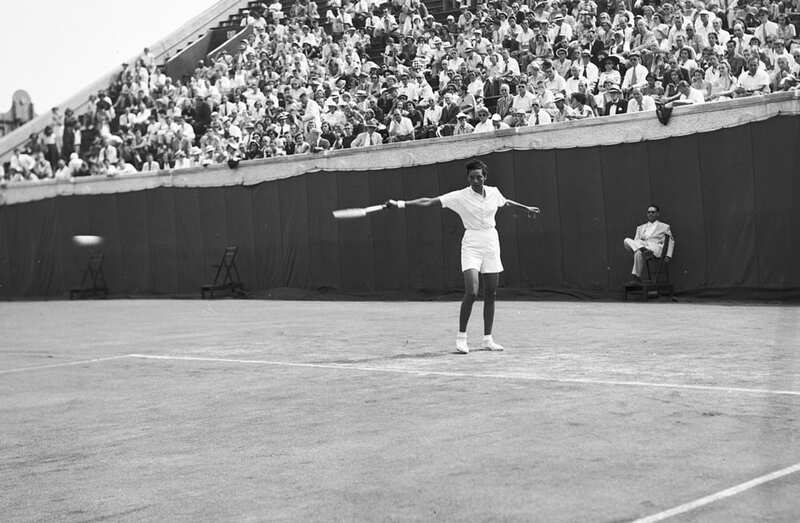 No tennis player overcame more obstacles to become a champion than Althea Gibson, the first African-American to play at Wimbledon and Forest Hills, a decade before the great Arthur Ashe. A truant from the rough streets of Harlem, Althea Gibson emerged as a most unlikely queen of the highly segregated tennis world of the 1950’s. 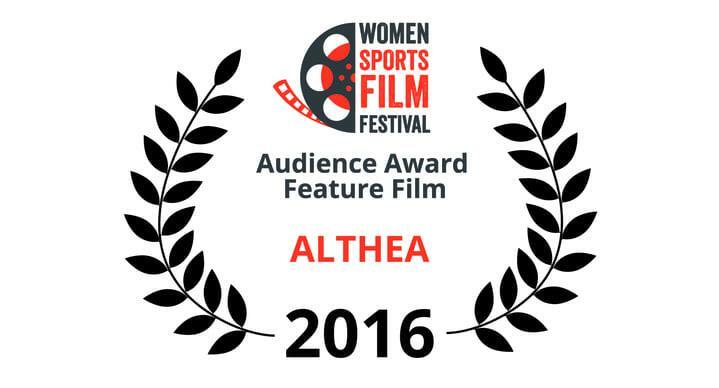 Her life and achievements transcend sports. Her roots as a sharecropper’s daughter, her family’s migration north to Harlem in the 30’s, her mentoring from Sugar Ray Robinson, David Dinkins and others, her fame that thrust her unwillingly into the glare of the early Civil Rights movement, all bring the story into a much broader realm of African-American history. Director/Cinematographer Rex Miller is a visual storyteller with an extensive background as a photographer/filmmaker, having started originally as a photographer working for local, national and international newspapers and magazines in New York City. For the last 10 years, he has been directing, producing and shooting independent documentary films, as well as content for television. His work has appeared on HBO, PBS National, Tennis Channel, and screened at major national and international film festivals, including Sundance, Berlin, NY Film Festival, Full Frame and South Africa. As cinematographer, his recent work has received 2 Peabody Awards. Miller lives in Durham, NC with his partner in filmmaking (and their two children) Cynthia Hill, and is still trying to perfect his forehand.